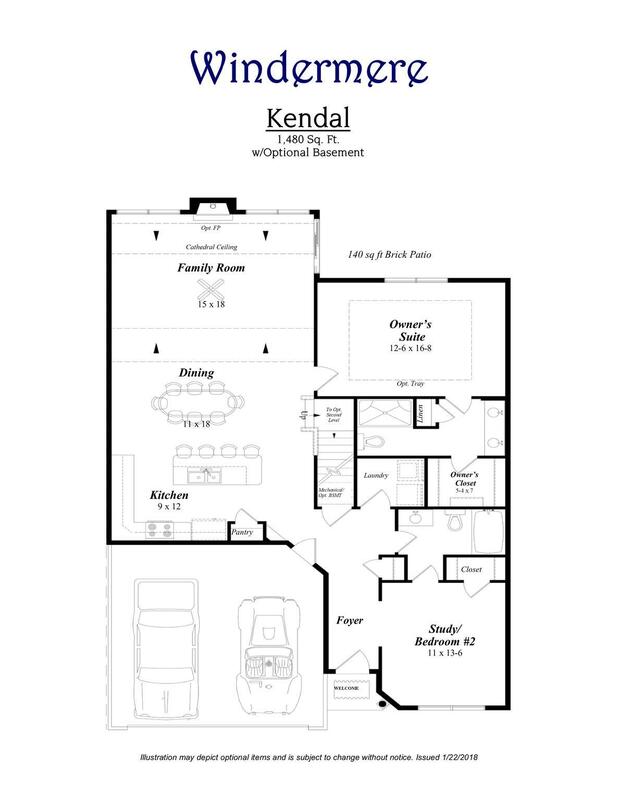 The 'Kendal' layout is an interior ranch home with full Superior Wall basement in the beautiful upscale townhome community of Windermere. 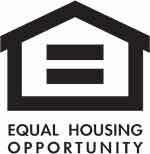 Live free of exterior chores! Minutes from Hershey. 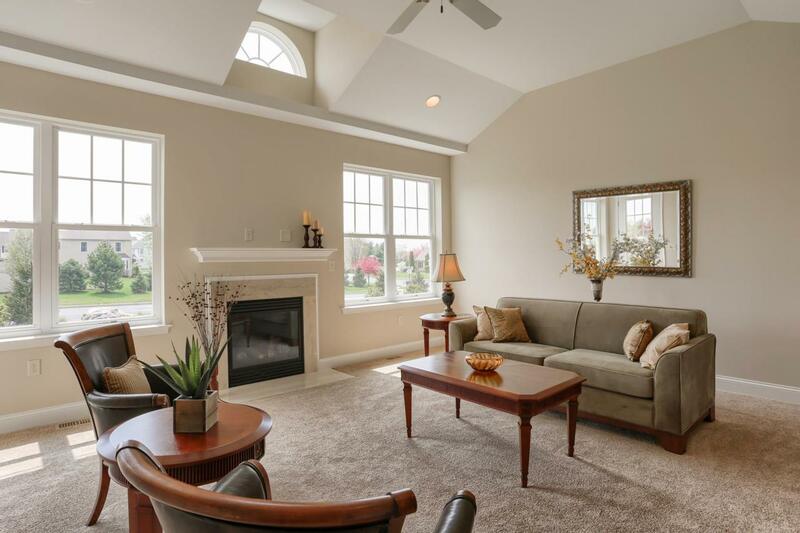 Home features 9' high ceilings with a cathedral in the living room. 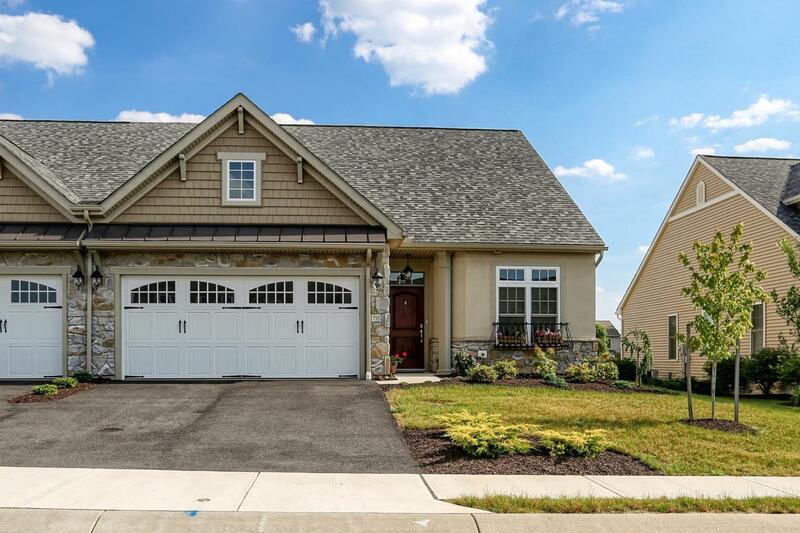 There is a gas fireplace in the living room, , Eat-in spacious kitchen with upscale Yorktowne soft-close cabinets and granite countertops, large owner's bedroom with walk-in closet and adjoining bath with 5' shower, double vanity. Upgraded plank flooring for a fresh modern look! 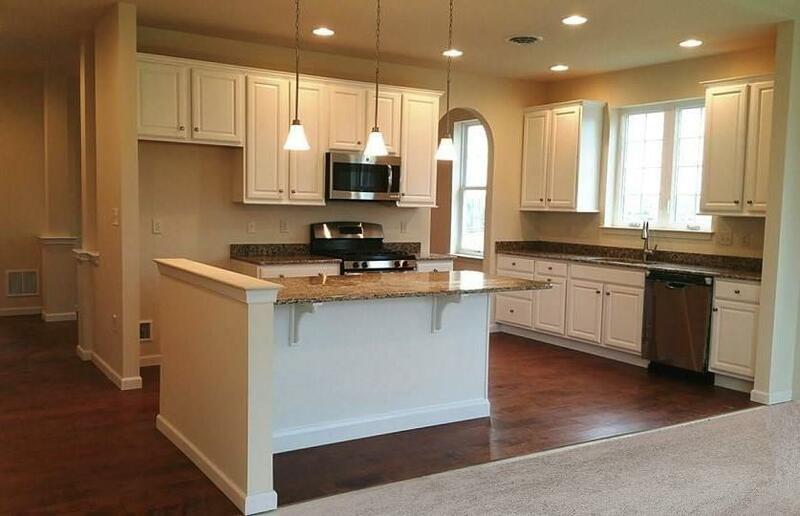 It has an open floor plan for great interior flow. Enjoy the beautiful community courtyard from while relaxing on the brick patio .Visit Windermere website for more information or call today with any questions! We hope to see you soon! Listing courtesy of Millfield Realty.